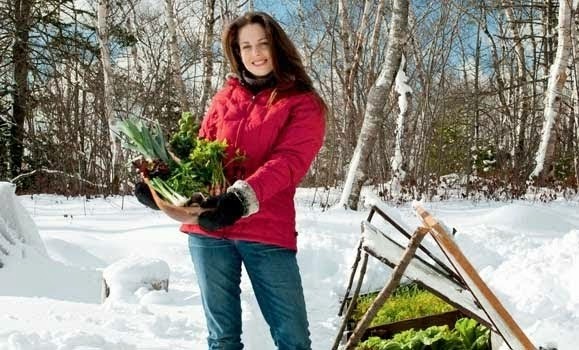 Niki Jabbour - The Year Round Veggie Gardener: Proven Winners First Blog Post is Up!! Proven Winners First Blog Post is Up!! My first post will be in a week or so.. I'll keep you updated! 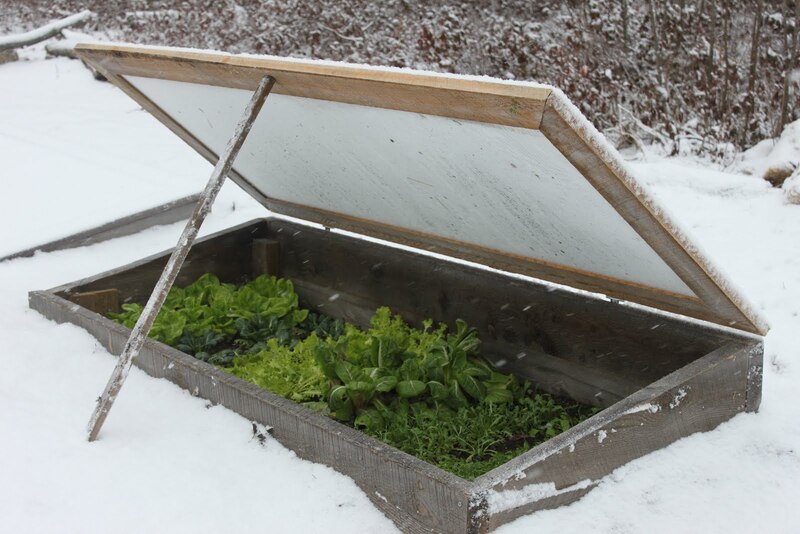 By the way, I hope you take some time to check out the blogs of my fellow PW Garden Guru's.. I linked to them in my last post and I have also added them to my blog roll. I was lucky to meet a few of these wonderful garden communicators in person in Indianapolis last August at the Garden Writers Annual Convention and I hope to meet the rest of the crew in the near future! Off to the Rhodo Society Christmas party tonight! Good food, friends and plant fun! 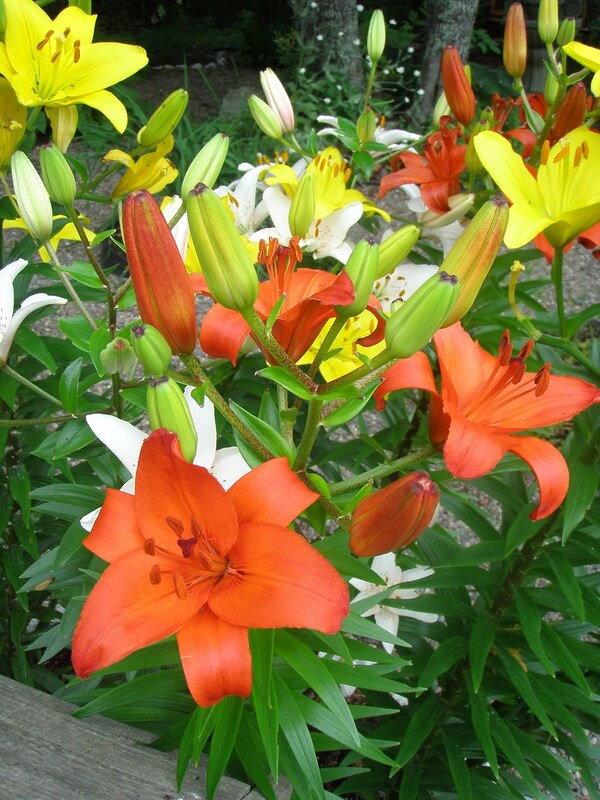 Hi Niki, Congratulations on becoming a Proven Winner's Garden Guru! 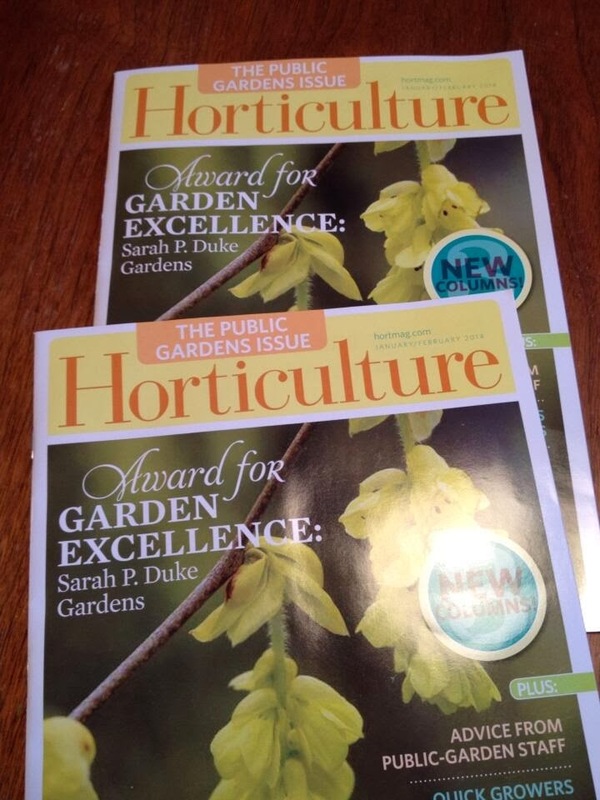 I look forward to reading all about the latest PW varieties and your reviews of their performance. Niki, thanks so much for linking to my first post! I'm way excited, and just can't wait to get to read everyone else's intro. You must be over-the-moon with your book coming out this month! Big congrats for all of your successes, you deserve them!